​In hospitals, assisted living facilities and institutions where the primary purpose is to improve the health and promote the wellbeing of patients and residents, it’s simply counterintuitive to introduce risks such as bacteria-carrying fruit flies. 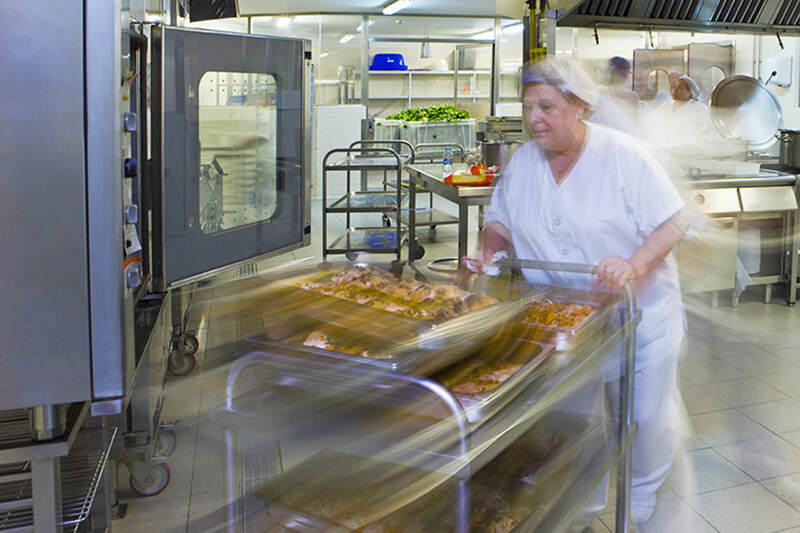 That’s why a growing number of providers are turning to the Eco-Drain System to help prevent build-up of the fats, oils and grease in the drains, pipes and grease traps of their food prep areas which attract fruit flies and emit foul odors. When used as directed, the Eco-Drain System helps prevent these problems at their source – safely, easily and effectively − without damage to the environment, plumbing or reputation of your facility.